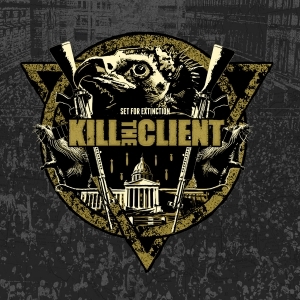 KILL THE CLIENT embodies the essence of nihilistic grindcore on their Relapse debut 'Set for Extinction'. 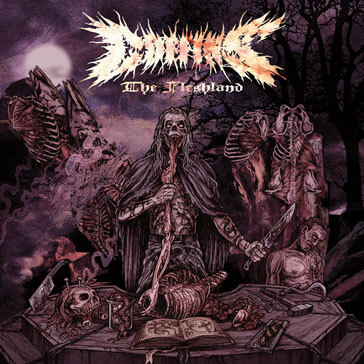 Nineteen tracks explode like IED's and spread with the subtlety of sonic napalm, driven froth by punishing low-end distortion and the machine-gun drumming of Bryan Fajardo. 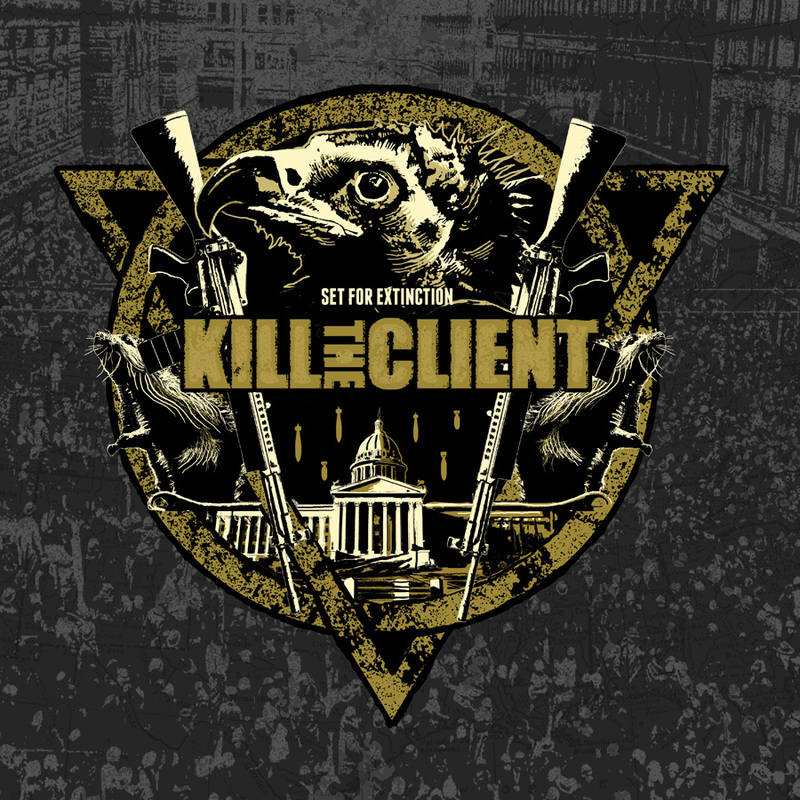 KILL THE CLIENT have reached a new apex with 'Set for Extinction', and in the process created a post-millenial classic.